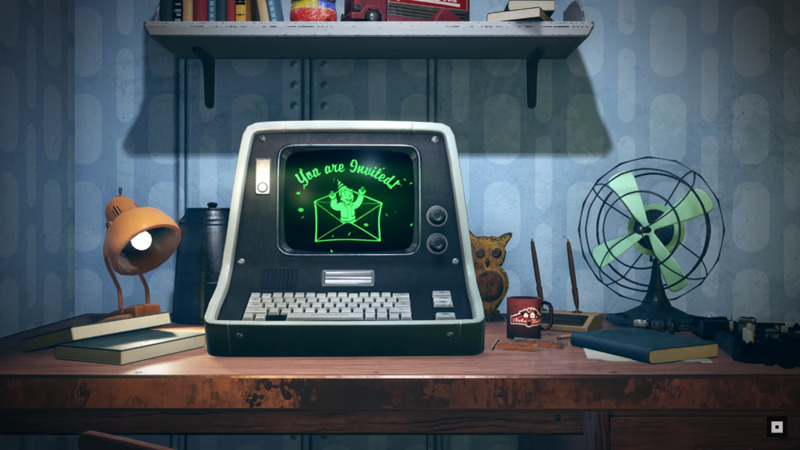 At QuakeCon this weekend, Bethesda unveiled its new card-based perk system for Fallout 76. Like previous games, Fallout 76 will feature a S.P.E.C.I.A.L system (Strength, Perception, Endurance, Charisma, Intelligence, Agility, and Luck). Each of these attributes come with perks that will now be in form of cards. You can unlock cards by leveling up and use them to increase S.P.E.C.I.A.L attributes. Cards can be ranked up, and duplicates can be merged to make a card more powerful. It’ll cost points to equip perks so players will need to keep that in mind. Card packs will initially be dropped every two levels, and later, after five levels. Each pack will contain four random cards and a stick of gum that can be used to help fight hunger. Check out the video below for details on the perk system. Fallout 76 will release on November 14 for PlayStation 4, Xbox One, and PC. A beta is scheduled to go live in October.